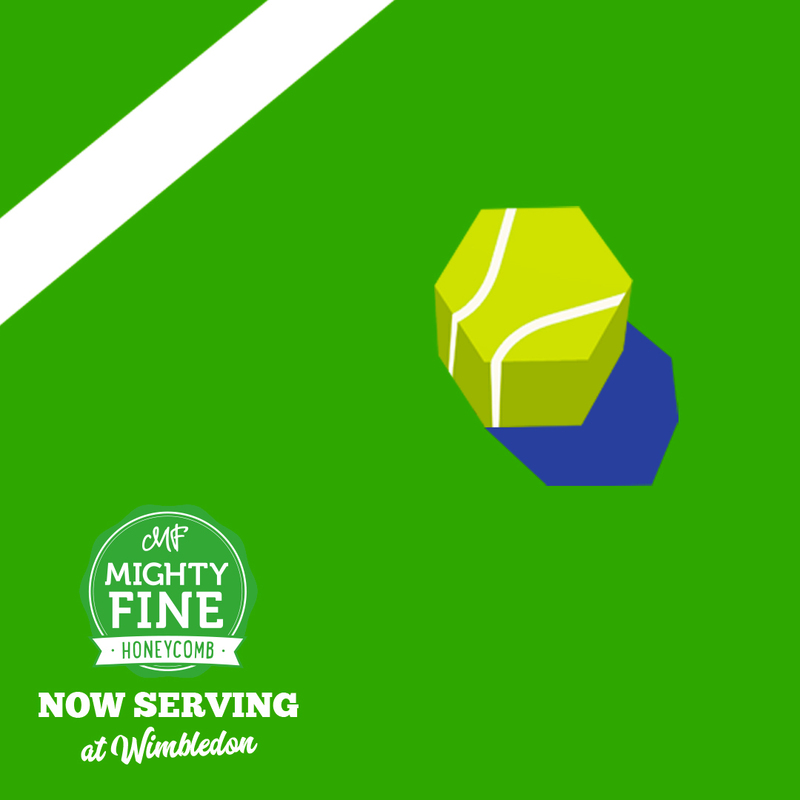 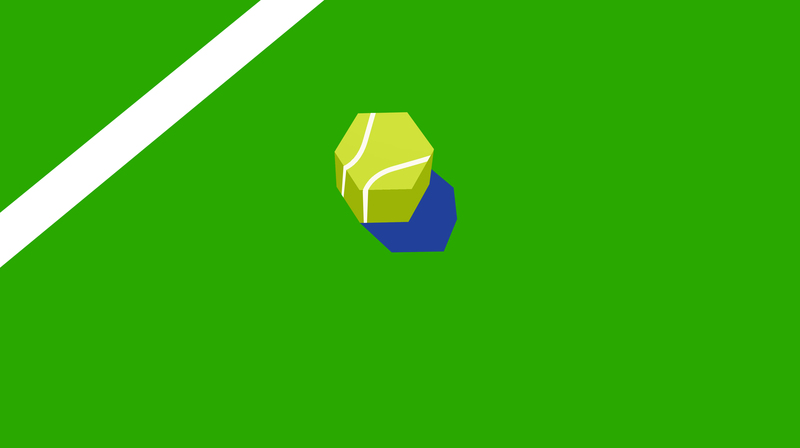 With Wimbledon fever set to hit, and Mighty Fine serving up their honeycomb treats at the tournament, OBB saw an opportunity to join the social conversation with a localised campaign targeting those attending. 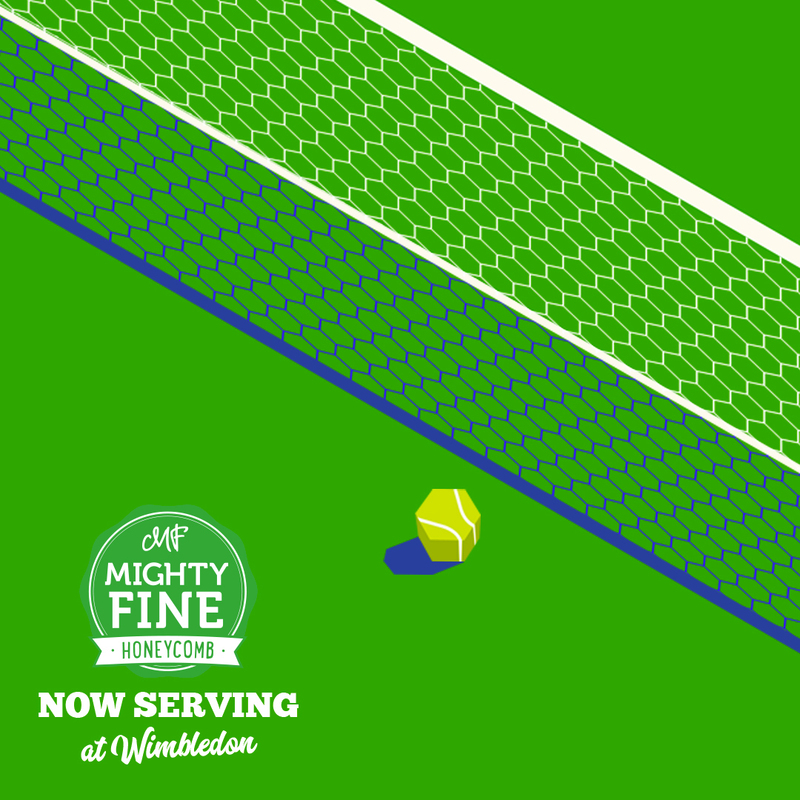 This was achieved by creating a playful carousel, taking ‘treats from the streets’ directly to centre court – cracking shot, sport! 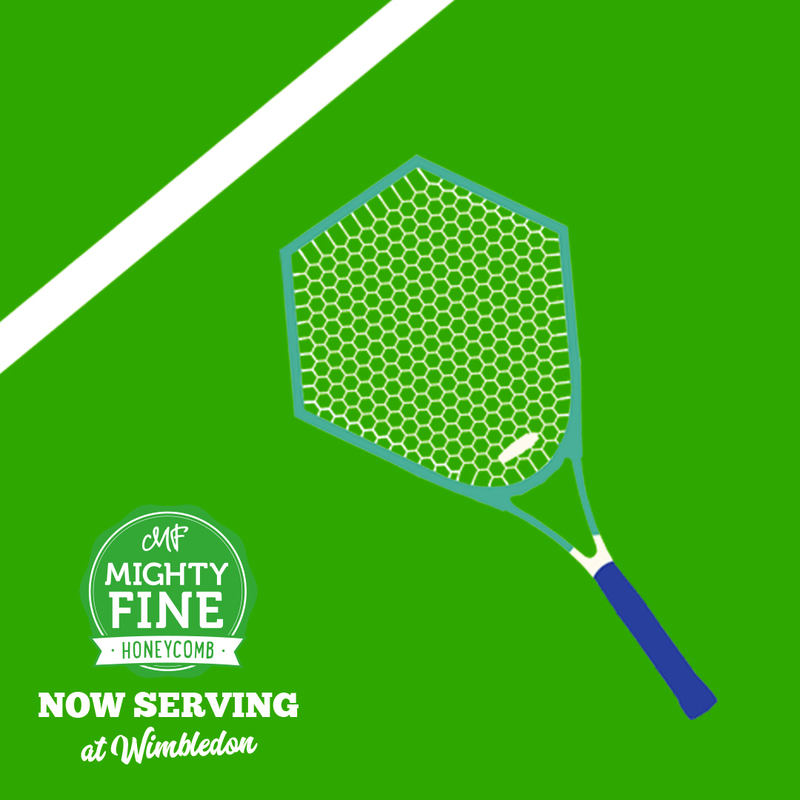 Designs for a retro carousel were created, with honeycomb oozing out in the finest details – we’re talking honeycomb shaped nets and racquets… A tight turnaround gave way to a simple but suitably striking outcome.